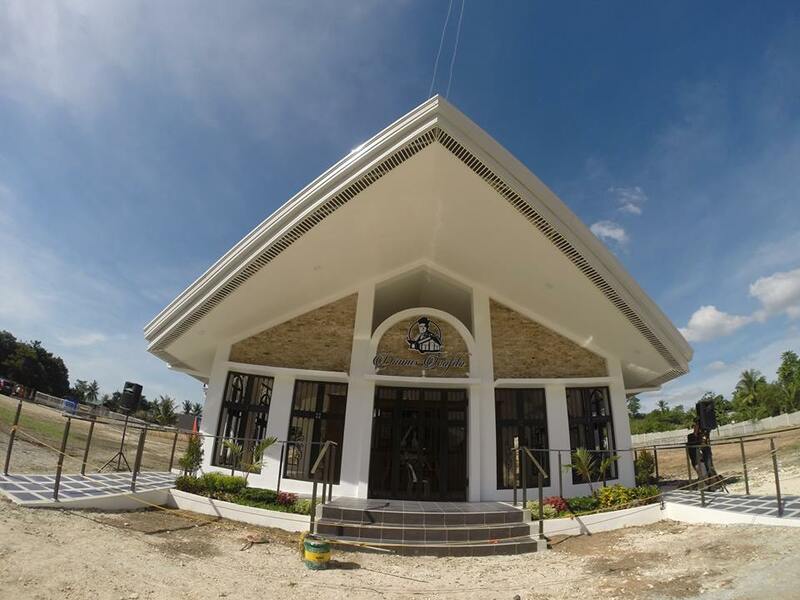 Cebu, Philippines – A new and bigger devotional museum reliving the life and virtues of Monsignor Teofilo Camomot will open this Friday, the 103rd birthday of the late Cebuano prelate. The museum is located beside the convent of the Daughters of Mother Teresa, a congregation he founded, in Valladolid, Carcar City, Cebu. 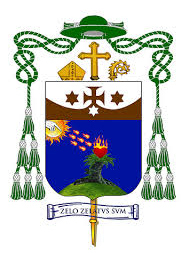 Father Brian Brigoli, museum director, said the ongoing project was a “response” to the growing devotion of the Catholic faithful, especially after many has affirmed that their prayers were answered after they prayed to him. Brigoli said that the growing devotion to Camomot gave birth to the idea of building a bigger museum, which would house his personal effects and collections so people would know more about his life and his wondrous deeds, drawing them closer to religiousness.